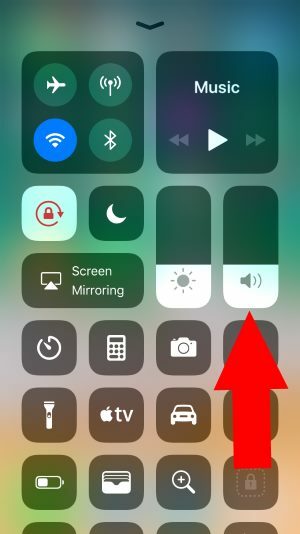 Now, the way to Adjust or Change Brightness and Volume in iOS 11 on iPhone and iPad changed (iOS 11 compatible Device). New Shortcut icon and Bar in customized control center more natural and helpful for us. 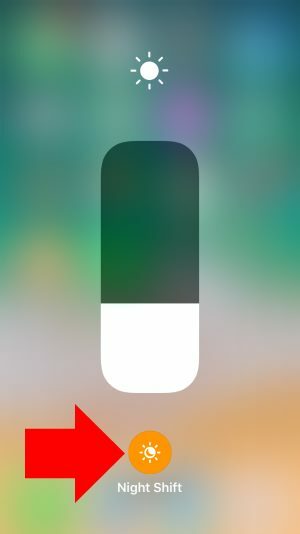 Without 3D Touch, We can access on All iOS 11 Devices. Here are instant tricks to increase brightness intensity and Volume using alternate ways. Compatible models are iPhone 5S, iPhone 6/6 Plus, iPhone 6S/6S Plus, iPhone 7/7 Plus, iPhone 8/8 Plus, iPhone X. 1: Open control center on the lock screen or Home screen, Swipe up finger on the screen from bottom to top. 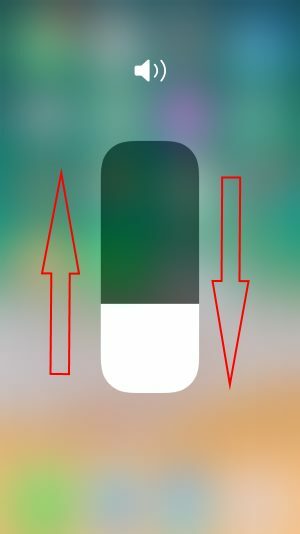 For iPhone X: Swipe Down Finger from top right corner on Lock Screen on Home Screen. 2: See the Brightness bar with Shine star icon, To change it or level up or down swipe the finger on Brightness bar. 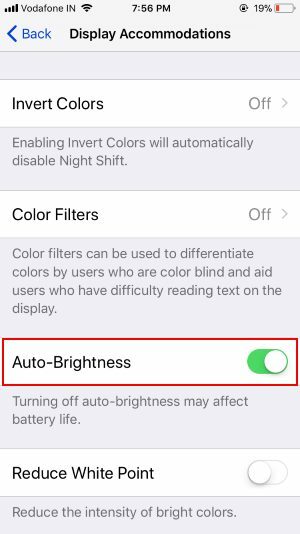 Touch and Hold for to Activate or Full-Screen Brightness bar on Screen and See Night Shift. 2: Next, Tap on General and Accessibility. 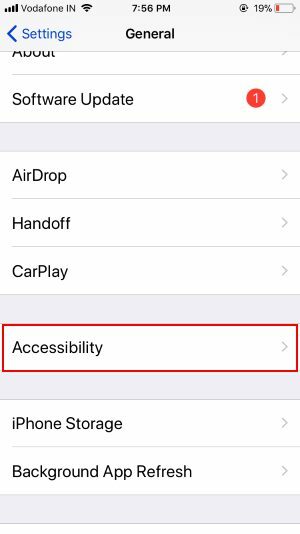 3: Under the Accessibility, Tap on Display Accommodations. 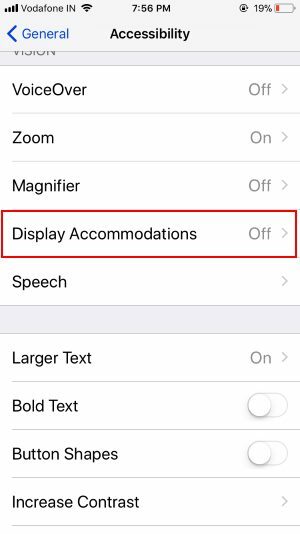 4: Under the Display Accommodations, Enable Auto Brightness. 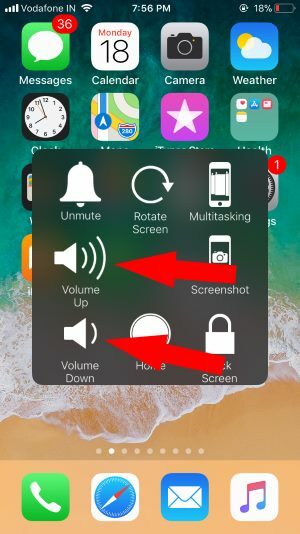 2: On the Volume bar, Move your finger on volume bar for the increase and decrease. 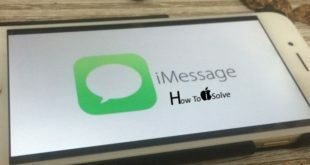 Method 2: Or Use Assistive, Volume control not added in Assistive Touch. Customize Assistive Touch and Use to Manage Sound on iPhone, iPad and iPod Touch. 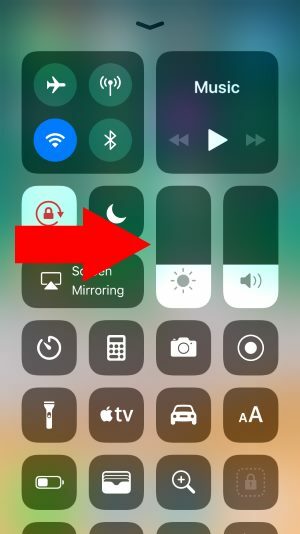 Hope you get the full guide on how to Change Brightness and Volume in iOS 11 on iPhone and iPad.